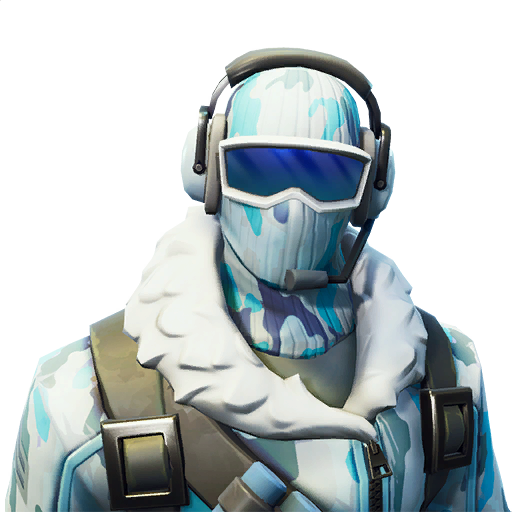 Announced early October, the new Deep Freeze bundle is now available in Fortnite! 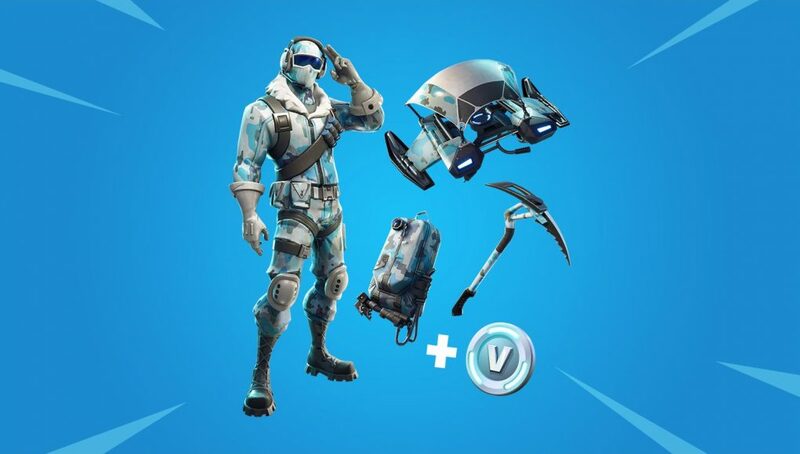 Epic Games has teamed up with Warner Bros to release the Deep Freeze bundle which is available in physical retailers for PlayStation 4, Xbox One, and Nintendo Switch and the in-game store for all platforms for $29.99 USD. Jump in to Fortnite Battle Royale with the Deep Freeze bundle. Guaranteed to keep you warm on the battlefield, despite its chilly name! What are your thoughts on this bundle? Just another lackluster bundle or is it something you’d consider buying and using? The 1000 V-Bucks are valued at $10 USD meaning the Legendary Skin, Rare Pickaxe, Legendary Back Bling, and Rare Glider are valued at $20 USD. While some players may find this to be a hefty price tag, it’s considerably more bang for your buck than some other Cosmetics in the game which go for $20 for a single skin. Epic Games tends to rotate the bundles in the in-game store semi-often, though this is the first which features a physical counterpart rather than digital-only. It’s no doubt that bundles skins aren’t as common as those which can be found in the Item Shop, if you’re a collector or fan or rare cosmetics this is definitely an item you should pick up!